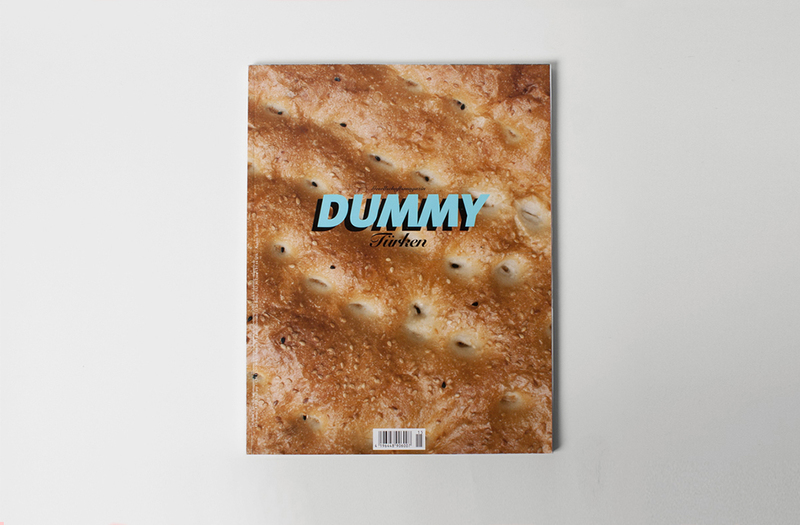 In 2007 – while still studying – Ana Lessing, Esra Rotthoff and me were asked to design the 15th issue of Dummy Magazine. 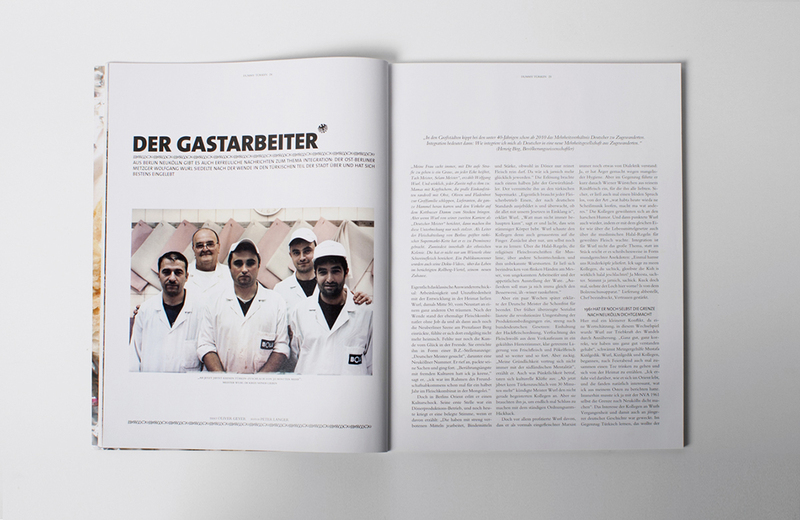 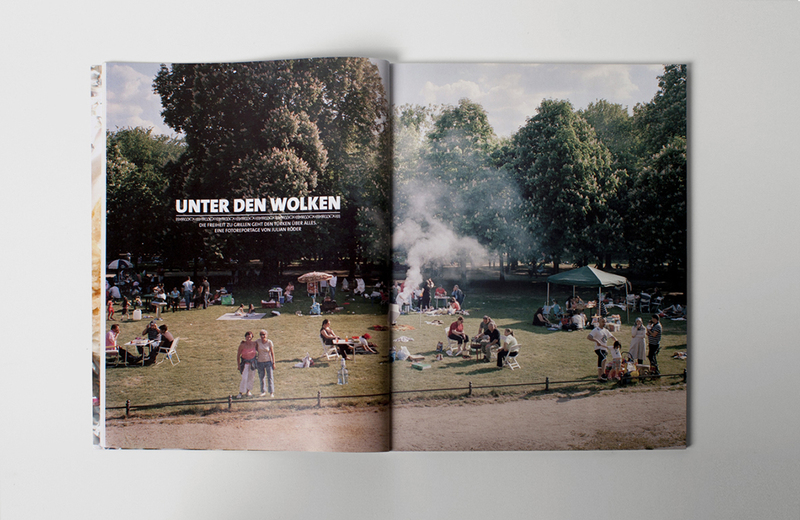 The issue “Türken” (The Turkish) takes a closer look on turkish culture and society in Germany, Turkey and worldwide. 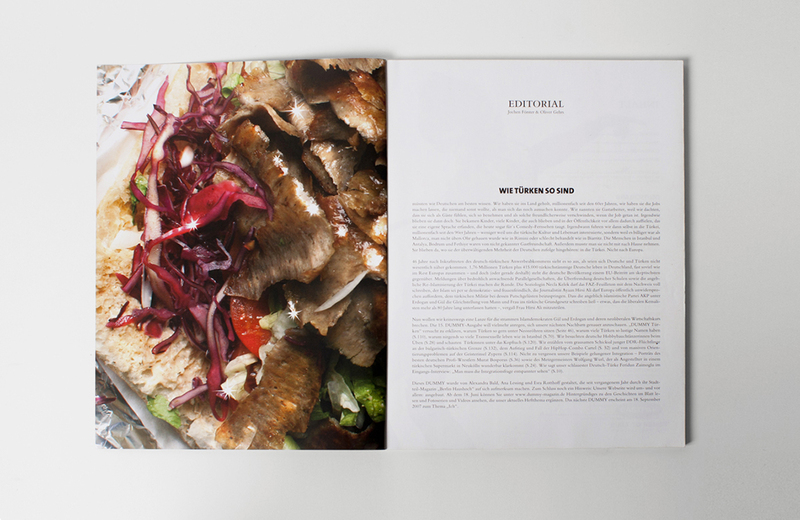 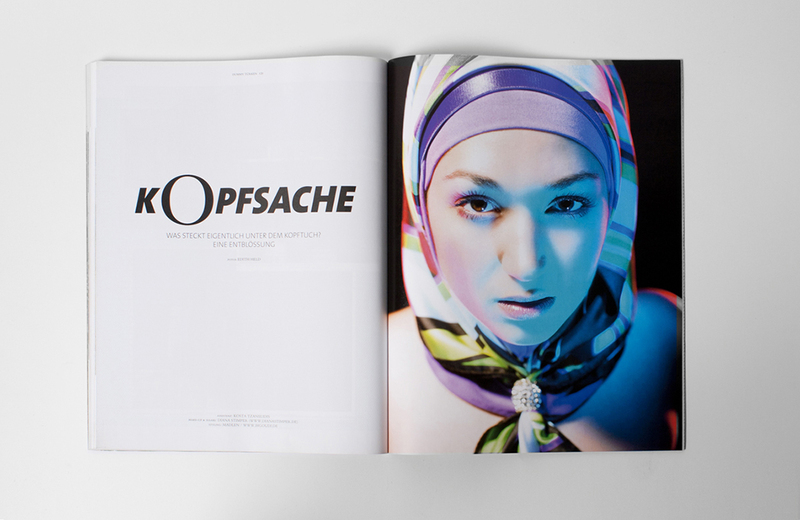 The magazine is therefore divided into three chapters with corresponding design. 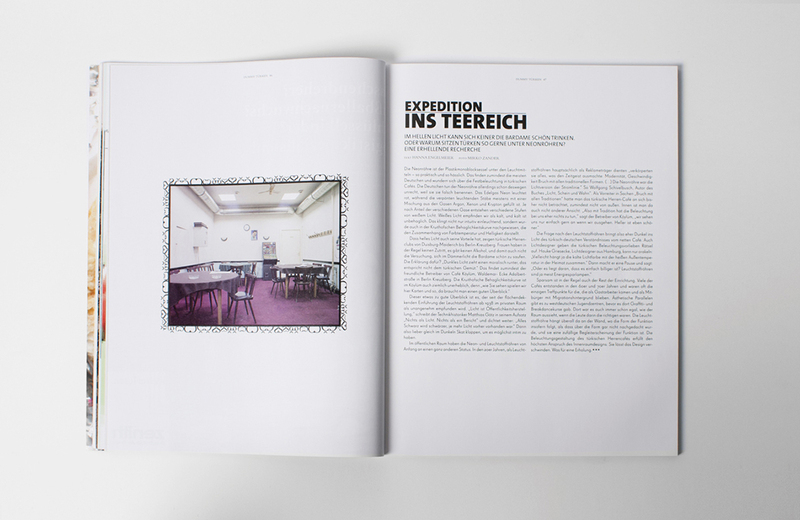 Throughout the whole magazine we used various Turkish diacritical marks to create unique ornaments or to irritate the reader while gleaning the German headlines.